While exploring the London Science Museum, I saw this great exhibit for the Toaster Project. The idea was to try to build a modern day toaster from scratch. There’s a video describing the project below and more info about the project from the site linked above. What was interesting was that to get some information about how things were produced, Thomas Thwaites had to go look in some pretty old books to see how things get produced. I think it would be cool to make it easy to link every product in my house to how to produce it (or how it was created) without going through a 9 month process to figure it out. I’m in London for a number of meetings. Last week I had a great time talking with chemist and IT people about how to deal with chemistry data in the new project I’m working on OpenPhacts. You’ll probably hear more about this from me as the project gets up and running. This week I’m at a workshop discussing and hacking some next generation ways of measuring impact in science. 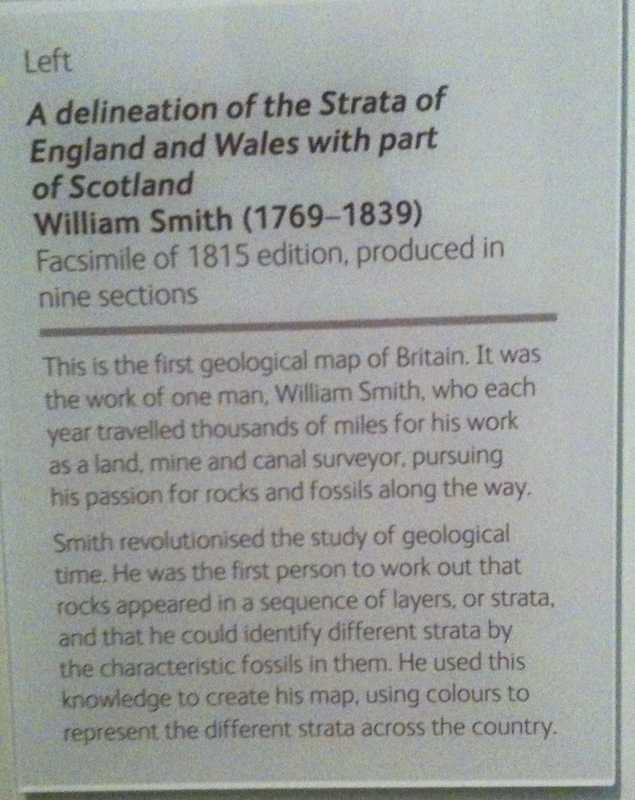 We now know that it was produced by William Smith by himself in 1815 and that this version is a facsimile. 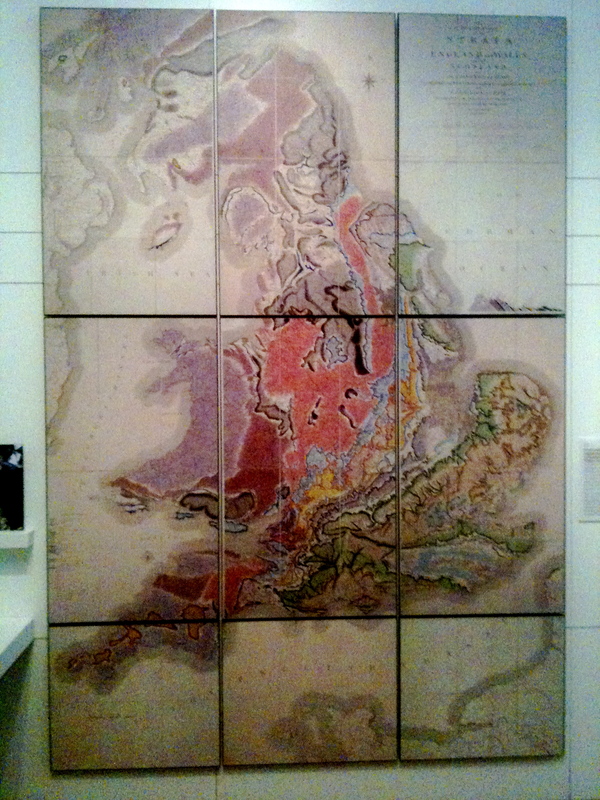 Furthermore, we find out that it was the first geological map of Britain. That little bit of information about the map’s origins makes it even cooler to look at. and find some interesting provenance information. 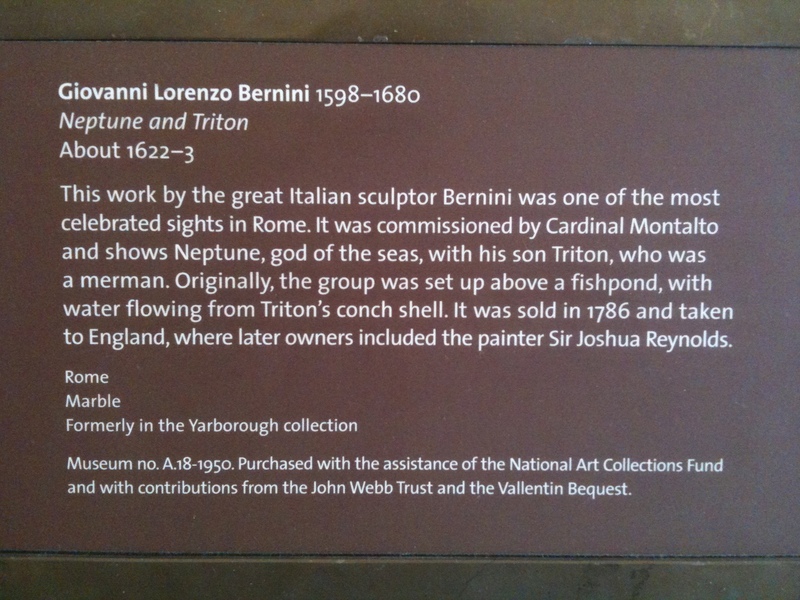 We have a rough idea about when it was produced between 1622-23 and who did it (Bernini). Interestingly, we also find out how it transitioned through its series of owners from Cardinal Montalto to Joshua Reynolds and then in was in the Yarborough Collection and finally purchased by the museum. This chain of ownership is classic provenance. 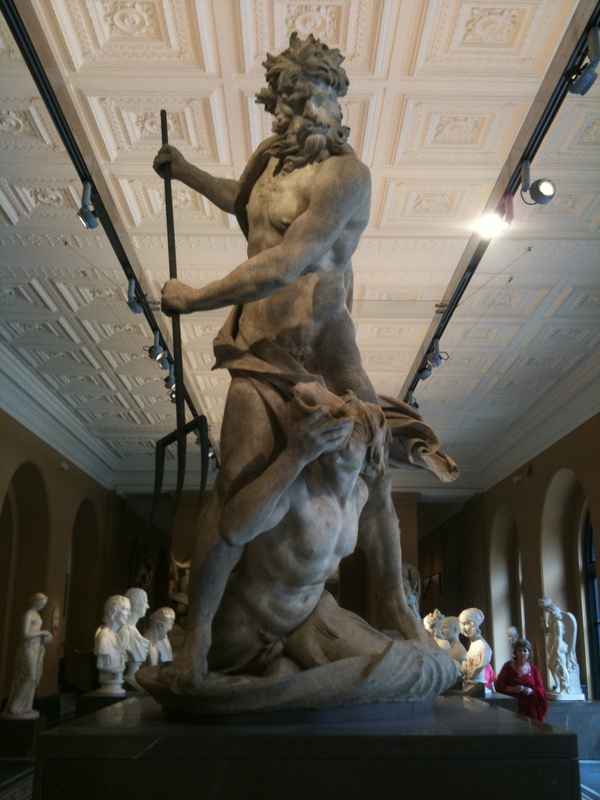 Actually, wikipedia has even more complete provenance of the sculpture. These examples illustrate how a bit of provenance can add so much more richness and meaning to objects.I’m going to be on the look out for provenance in the wild. If you spot some cool examples of provenance, let me know. I’m pretty excited about the Beyond Impact workshop next week in London. It’s a workshop/hackathon to look at next generation ways of measuring impact in science. This has to do with the altmetrics initiative I’m involved with and our Semantically Mapping Science project. Here’s me giving a video introduction of myself for the workshop….